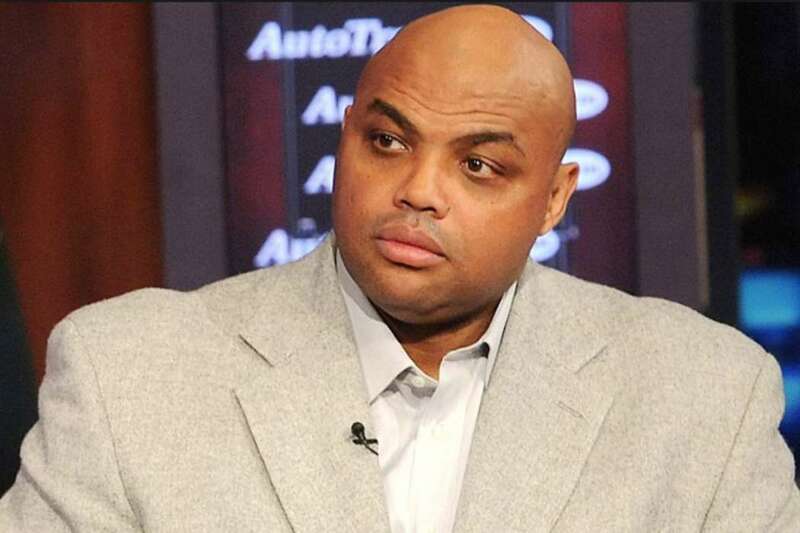 Charles Barkley, the legendary basketball player who has become somewhat of a political and sports commentator in recent years, came out in condemnation of Jussie Smollett following the reports he had staged a hate crime against himself to advance his career. 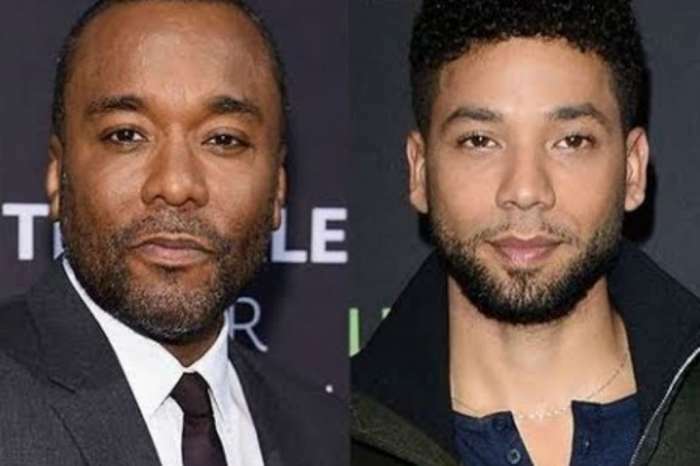 After it was announced Jussie Smollett would not be charged with the crime – although he was not officially exonerated – Charles stuck by his initial advice and said that one shouldn’t “write a check,” when committing a crime. When he appeared on The Late Show With Stephen Colbert on Wednesday night, the legendary athlete was asked by the host to give his opinion. The first time he commented on the matter, it was during TNT’s NBA halftime show on the 21st of February. Charles said to the host, “I think that we all lose,” before going to say that minorities in America all paid a big price with the rest of the United States, especially with the police. Now, it will be even harder for an accuser to tell the world their story; what makes it even worse is that black-Americans are already on shaky ground with the police. Despite his previous unsavory words for Jussie Smollett, the former basketball player said he wishes Jussie Smollett the best. “But you always have to look at the bigger picture,” Charles said, referring to the way in which Jussie’s case has affected other black and gay people. “Everybody lost in this scenario,” Barkley remarked, stating that it even made the police department of Chicago look “really bad;” Charles said there’d likely be some resentment on their side. As it was noted above, during his last discussion among his co-hosts in February, Charles facetiously said it was a good idea for a would-be crime-committer to withdraw small amounts of cash at a number of different ATMs, rather than conspicuously writing a check for a lump sum. Smollett was indicted on 16 felony counts in connection to the attack allegations, but he pleaded not guilty and all of the charges were subsequently dropped without explanation. The Empire alum told news reporters during a press conference that he just wanted to get back to his regular life. 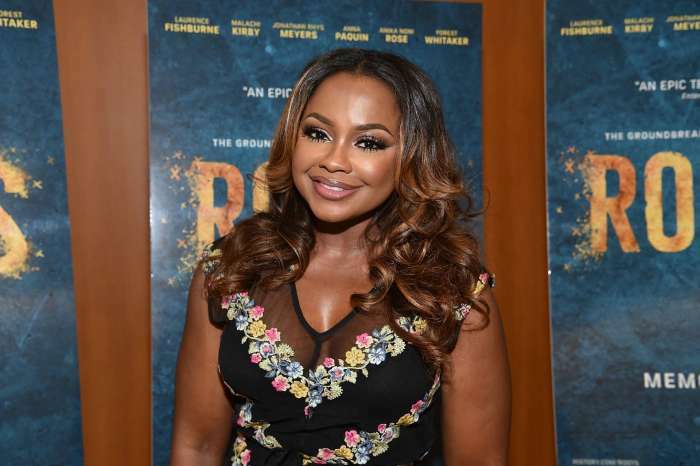 Phaedra Parks 'Would Love' To Return To RHOA!